Why Email Marketing is Ideal for Small Businesses? There is no doubt that email has caused a major revolution in the way business communications are taking place. It is the best application to have happened on the internet and has changed the way businesses communicate with their clients and other business contacts. With the help of emails, businesses can easily send and receive messages at the click of a button. Small businesses have found that email marketing is the easiest and the most affordable option to promote their products and services to the world. Email is a very powerful tool to promote business for small and medium sized businesses and can be used to communicate with clients in the most cost effective manner. 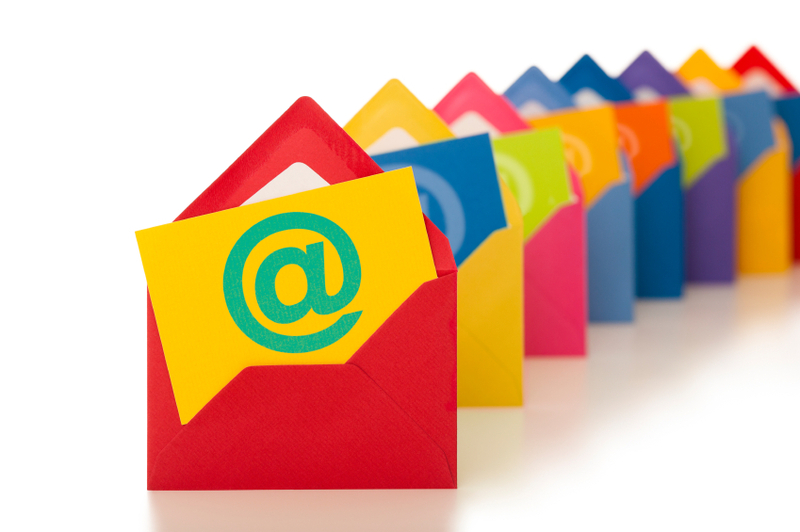 The following are the reasons why email marketing is a very powerful tool for small businesses. A well designed email marketing campaign will surely bear results when compared to direct marketing methods. You can get a larger number of people interested in your email marketing campaign and this will mean that your business will have the opportunity to increase the number of potential prospects. Emails offer quick responses and thus faster and quick turnaround of objections and questions will result in quick closing of the sale. A well run and fully submissive email marketing campaign has seen to advance in leaps and bounds in the past and there is no way it will not benefit in the future as well. With the email marketing campaign to promote your new product or service, you will be able to track the results of the campaign in real time. Hence, you will be getting instant feedback as to whether the campaign was successful or not. With this, you get a chance to make necessary amendments to your email marketing campaign to improve the success rate. You also can think of a follow-up campaign side by side if your earlier campaign is doing well online. • You will get to see if your message was received opened by your target audience and read and whether it reached the target audience successfully. • You can also see if the recipient of the email has used the links to reach your business website. • The email marketing campaign will put you in a better position to make changes to the campaign whenever needed to increase response rates. Email marketing campaigns run by Mailigen will help in achieving different goals of your business and gives the necessary support that your business needs. Some of the other purposes that are served by email marketing apart from maintaining a good customer relationship are: building brand awareness, increasing visitors to your website, offer improved product or service information, gaining new clients and building good relationships with existing clients. Email marketing is an excellent and cost effective way to communicate and share information about your small business products or services and is one of the most important part of the internet marketing strategy. If you would like to enjoy making benefits of email marketing and to increase the number of visitors to your business website, then you need to start your marketing campaign through Mailigen.com.